The Targeting English Teaching Guide is a suite of resources for lesson planning, teaching and assessment. Extensive teaching notes assist teachers to maximise their students' experience of Targeting English. Each unit includes teaching notes and extension activities. 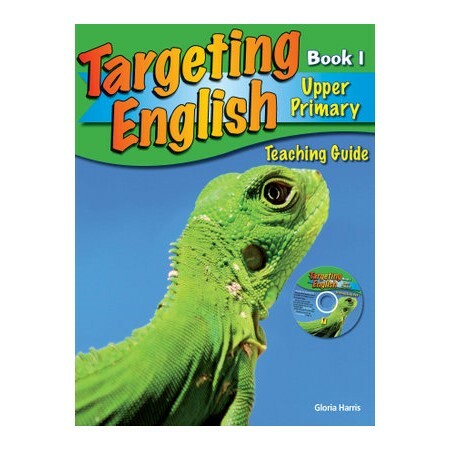 The Targeting English Teaching Guide includes a CD-ROM containing media files (audio recordings, animations, video clips and still images) and Adobe Acrobat PDF files of all the work sheets.